Goooooooood day, awesome people of ITLure Land. Please, make yourselves comfortable, prepare your favorite coffee or tea and come join me as I hop on yet another squishy distro. 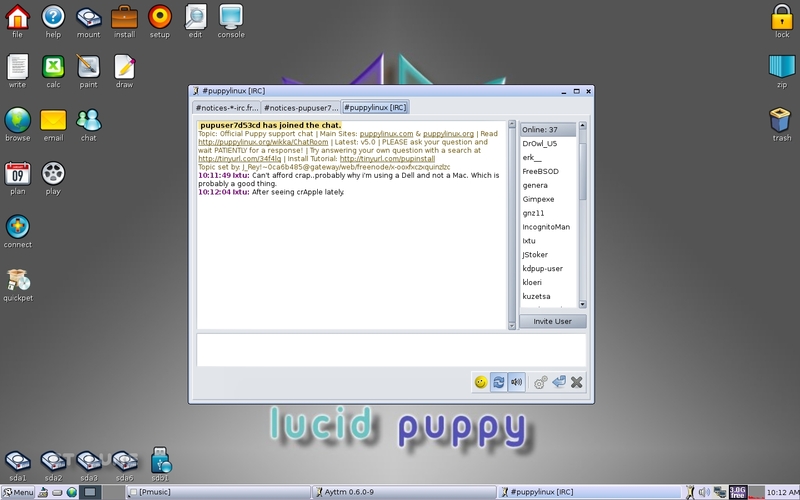 Puppy Linux is, by far, my favorite super-lightweight Linux distribution out there. Though lacking some features that exist in the distro giants, the sheer speed and responsiveness of it are amazing. Not to mention the hundreds of tiny little applications that do a great job of handling all sorts of tasks. As I had a USB thumb drive lying around pretending to be useful, I was happy to give it a real job: hosting the latest release of Puppy Linux. The Universal Installer is a great tool and offers many, many different persistent-install scenarios. The very first option was the one I was looking for, showing that Puppy's main purpose is to follow its masters wherever they go. What a loyal furball... After answering a few easy questions, the installation began and ended in LESS than 2 minutes. Rebooted, instructed BIOS to boot from the USB Flash Drive and about 45 seconds later I was inside the fresh OS. A first-boot configuration screen pops up that lets you configure the main aspects of your system: timezone, locales, resolution, etc. 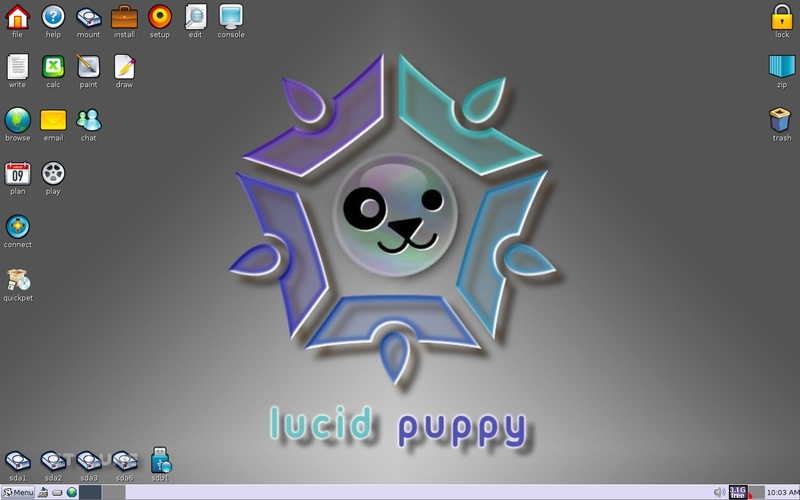 I really like Lupu's default look, with a happy, colorful icon set and a contrasting gray wallpaper. As before, the desktop is filled with a bunch of shortcuts to different programs. But! There is order in chaos, fear not. The first row of icons on the top left is system-related stuff: install, mount, console, etc. The next row is for Office work: write, calc, paint and draw. Next is the Internet section: browse, email and chat. Plan and play are lower, and connect and quickpet are on their own separate rows. On the very bottom left of the screen, all the partitions on the HDD are neatly lined-up and ready to be mounted. And finally, on the top right, lock, zip and trash occupy a column. 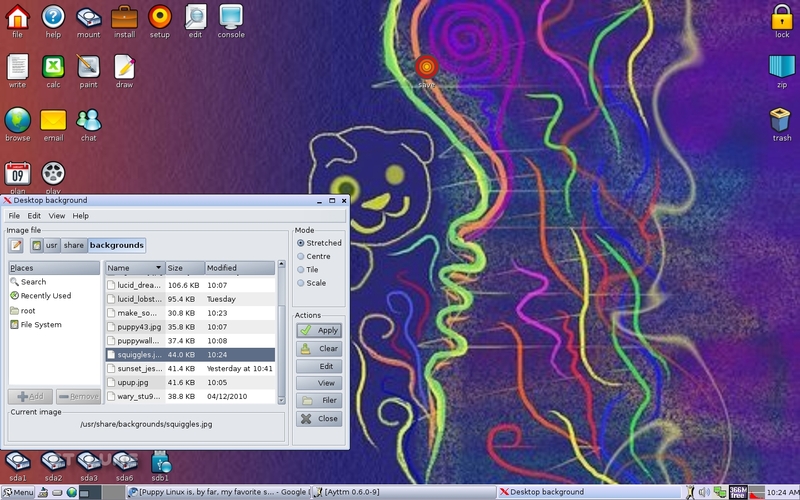 There is, of course, the bottom panel with the menu (also accessible by right clicking anywhere on the desktop), "show desktop" icon, free space indicator for all drives, a default browser changer, the workspace and application switchers and the usual volume, network, and time section. There is also a really nice selection of wallpapers available through the Nathan Wallpaper Setter in the "Desktop --> "Desktop Settings" menu. Sadly, after changing the wallpaper once and scrolling the list up or down, the application starts to misbehave, leaving users unable to make another selection. Closing it down and invoking it again solves the problem. If you don't like the default icon set, you can choose from three others, including a monochrome, professional-looking one. The most important thing you want a small distro to do well is browse the Internet. I couldn't agree more, so clicking the "browse" icon was almost instinctual. I was betting I would get a stripped-down version of Firefox but, surprise, surprise, I was greeted with a browser selection window, allowing me to choose between: Firefox, Seamonkey, Chrome (which is actually Chromium), Opera and Puppy Browser (the stripped-down version of Firefox). Wowey! Good stuff, good stuff. As Chrome is the new cool kid in town I clicked it aaaand got a bunch of error messages saying that I wasn't connected to the Internet and Puppy couldn't fetch the needed packages. Of course, of course, how could I forget. The first thing you need to do in Puppy is configure your Internet connection, even if you have a super easy DHCP one like I do. Fortunately, the connect icon was right there in front of my eyes so I clicked on it, clicked the eth0 button and done! Went back to the browser selection window, clicked Chrome again and in half a minute it was installed. 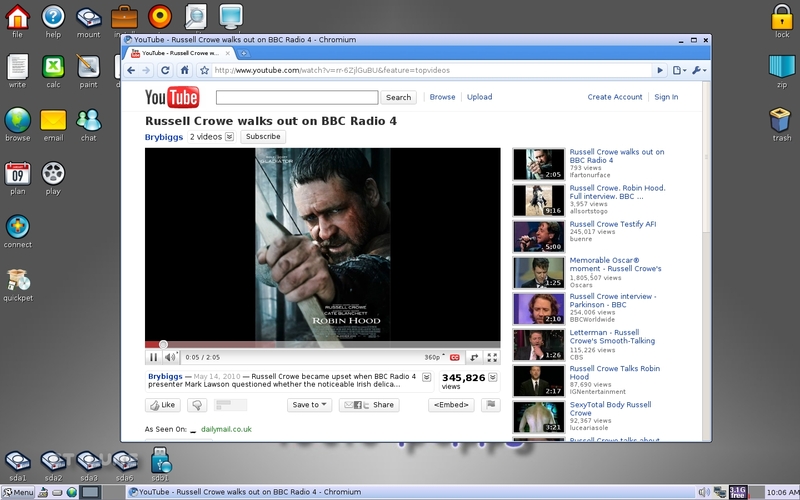 From now on, the "browse" shortcut will open Chromium. YouTube was the first destination I tried and was pleased to see that Flash is available out of the box in Puppy Linux 5. Java, unfortunately, isn't, but it's understandable as, at 36 MB, is quite a heavy package. But don't fret, installing it is a couple of clicks away, thanks to the awesome, brand new Quickpet portal. There are five sections: Popular Pets, Internet Pets, Useful Pets, Drivers and Update. 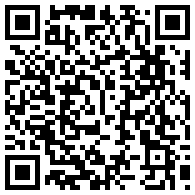 Here, you can find applications like Gimp, Cinelerra, Inkscape, ATI and Nvidia drivers (follow the instructions carefully! ), etc. But that's not all; if you look at the top of the window you can see a "More Programs" menu, hosting Skype, Sunbird, pupRadio and others. Of course, you always can pop open the full-blown package manager for a much wider selection. 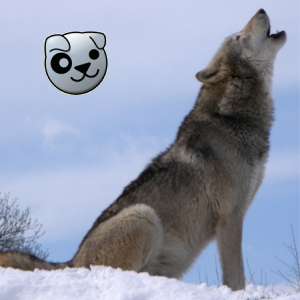 Mp3 files played flawlessly within the Pmusic application and most video formats were recognized and played back by gxine 0.5.9. 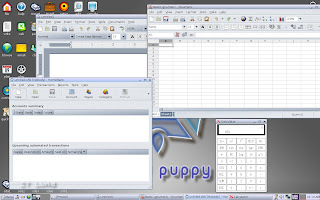 Office tasks can be completed with the help of Abiword and Gnumeric, both programs opening almost instantly. Your email accounts will be handled by Sylpheed which is quite a powerful lightweight client. Ayttm allows you to connect to popular IM services as well to any IRC server. By default, the puppy help channel pops open so you won't feel lonely. 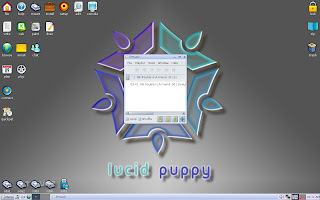 When you first shutdown Puppy you will be asked if you want to save the session into a file on the USB drive, as simply installing it won't create a persistent OS. I didn't know that and I proudly selected "NO". At the next boot, all my files and settings were vanished. Oh well. :D The next time, I knew better and accepted Puppy's offer to create a 512 MB (this can be changed) file for hosting my files and settings. Then, you will see that a "save" icon appeared on the desktop, allowing you to save the session at any time. Also, from time to time, a message will appear on screen telling you that the session is automatically being saved. That's nice, considering that a power failure could be quite a nuisance. Download Puppy Linux 5 directly from here or choose from other mirrors here. Oh, the shame. Thanks a lot, Mr. Joe Plaziak. I have udpated the post with a link to your comment. Have a great day! Ubuntu based Puppy? Awesome! Does that mean Debian packages are available? Last time I checked (several releases ago) they were in Alpha, then it seemed like development in that area was dropped. 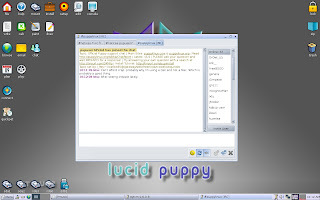 I've tried previous versions of Puppy Linux and its derivatives and always dumped them because of one issue: the bundled packages cannot be uninstalled as they are read-only files. Is this still the same with Lupu? Oh, didn't try that until now... Apparently you can't. Thanks for pointing that out! Hi Danny I often see comments like yours "Though lacking some features that exist in the distro giants". Could you be a little specific here as I would be interested to know what is missing. Also when you say it is lacking do you mean it doesn't come as the standard package or it's not possible to add. The reason I ask is puppy does everything I need I am wondering what I am missing out on. 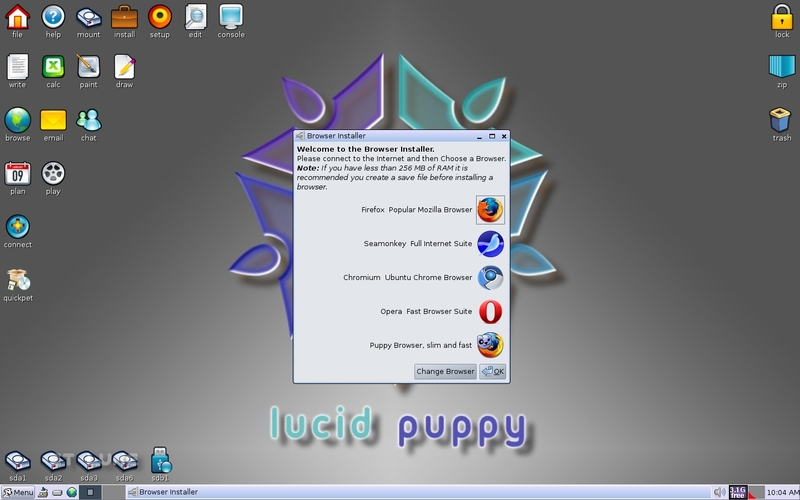 The bundled programs can be uninstalled or added to. Puppy has a program available called 'edit_sfs'. This program along with an unpackager program allow you to edit and resave the read only sfs file. If you do a search on the murga-linux puppy forum for 'adding or removing programs from your sfs' you will find instructions. I'm not sure if this will work with Puppy 5.0 yet. Puppy does have a method of removing or adding programs. With 2 pets 'edit_sfs...' and 'unpackage...', you cvan edit ad resave the read only sfs files. If you do a search for 'adding and removing programs from your sfs', you will find instructions. smokey01, very interesting question. I think everybody should reflect on that. I guess we've been used to having to make compromises: choosing between speed, lightness and a complete OS. This compromise is indeed starting to disappear and I love to see Puppy getting better and better at delivering just that. Still, some will want an easy way to set multiple users on a single Puppy machine. Next, RPM or DEB based distros still enjoy much larger repositories; also, installing packages from third parties is easier. On the whole though, you made your point. There are fewer and fewer reasons to make statements like the one I did in the article. Danny: "Next, RPM or DEB based distros still enjoy much larger repositories"
Puppy is capable of loading packages from these larger distros (I have installed a number of .deb packages -- I don't know much about .rpm packages, however). 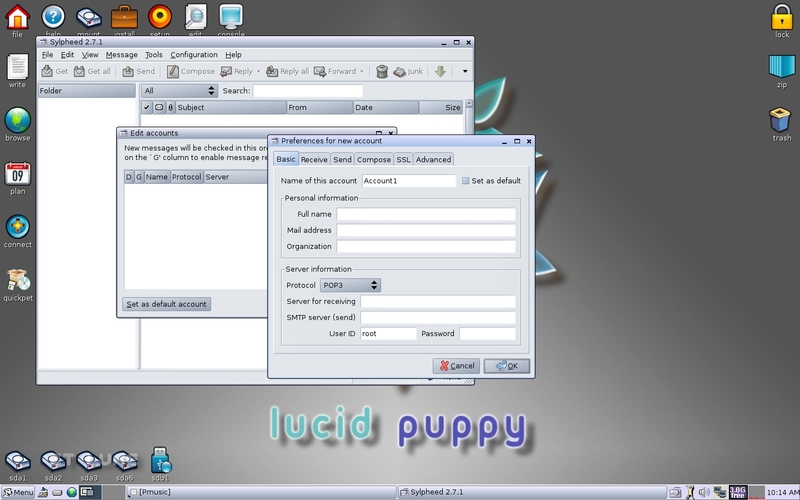 I've been using Puppy Linux with absolute satisfaction for the last five years now; with Lucid Puppy 5 some localization has begun to work - just "some", because not all applications and menus are localized yet. now can also have program menus appearing in other languages than English, a need for many everyday users around the world. Thanks Danny for reviewing Puppy! Thanks for stopping by and, believe me, it was my pleasure to review Puppy. Thanks for that search link! Very useful. Taking a stab at this unique distro. A whole lot of emphasis with boot to ram in any install scenario with it is genius. 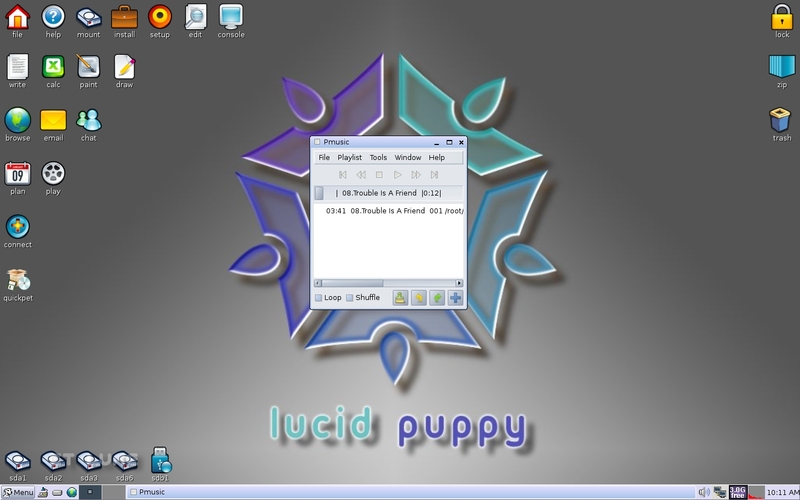 Coming from a predominately Windows user background I must admit I have been sold on Puppy Linux for the past year now. There's no going back. "the bundled packages cannot be uninstalled as they are read-only files." Just to clarify a bit, this is essentially true with the packages that come standard with Puppy - although there are apparently some tedious methods to remove them if desired (most people don't bother - why should they? What harm do they do in a 120MB distro?). Of course the packages you add in through the Package Manager are very easily removed again. 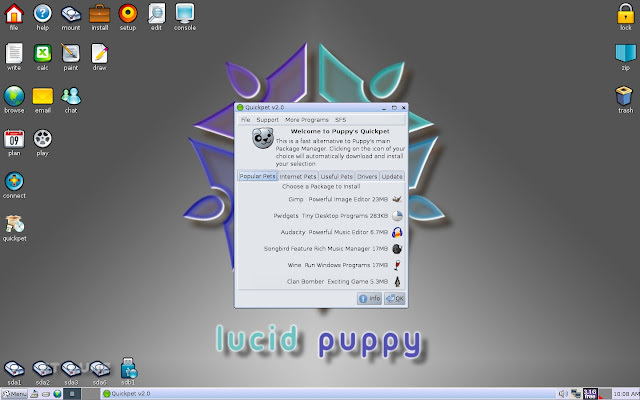 Finally, there has always been a method for building Puppy from scratch (now called "woof") that allows someone to decide what he wants bundled into his custom Puppy CD, for those who don't like the standard selection.